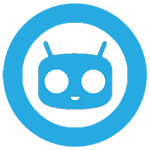 The CyanogenMod Team continues to expand its list of officially-supported devices, and now the LG section of said list is longer by four entries. Yesterday the CM servers started spitting out nightly builds for the LG G3 S, the LG G3 Beat, The LG G2 Mini, and the LG Optimus L70 smartphones. All of them are CyanogenMod 13 (Android 6.0), and they're all available for download and flashing right now. At the time of writing three of them have two nightly builds, while the G2 Mini has only one. 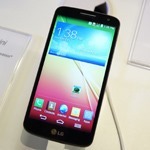 [MWC 2014] Hands-On With The LG G2 Mini: Why Does This Phone Exist? Following in the footsteps of Samsung, HTC, and Sony, LG has announced a "mini" version of their G2 flagship, and they're showing the phone off here in Barcelona. The G2 Mini uses a smaller screen than the 5.2-inch G2, but it's also got considerably weaker hardware. At 4.7 inches, there's nothing really "Mini" about this device, but you'll definitely notice the lower resolution on the LCD (960x540). 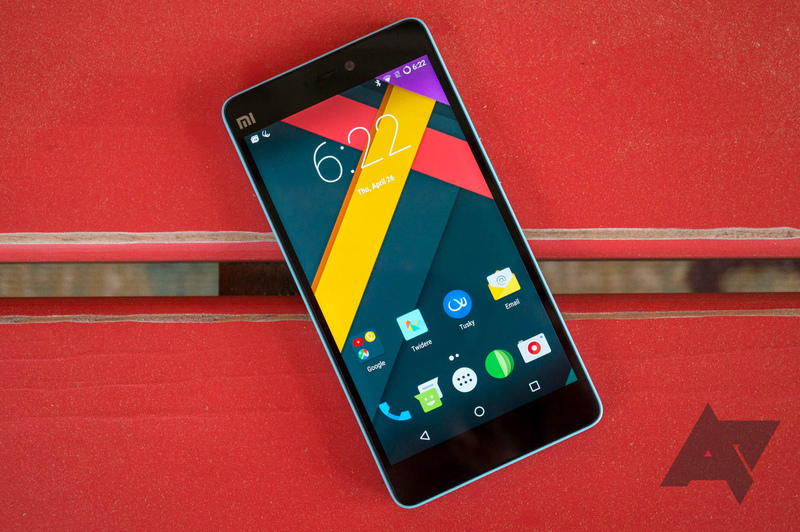 The hardware inside is also less than inspiring, with just 1GB of RAM serving the 1.4Ghz quad-core Snapdragon 400. Around back you'll find an 8 megapixel camera hanging out above LG's now-standard rear power and volume controls. 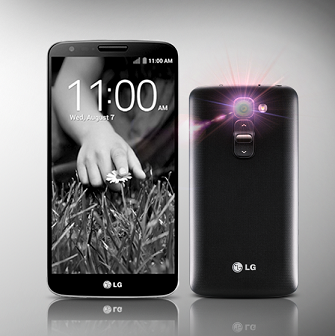 LG teased the G2 Mini a week ago, announcing that more information would come on February 24th at Mobile World Congress. Well, the company has gotten ahead of itself, pre-announcing the device and confirming a few specs. The "small" version of LG's flagship, unfortunately, won't match its power, screen quality, or camera. 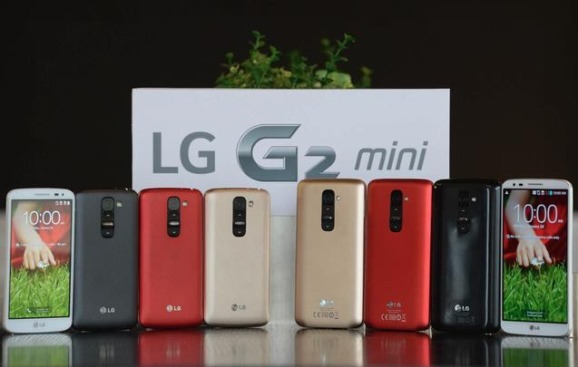 The G2 Mini will ship with either a Snapdragon 400 or Nvidia Tegra 4i chip, a 4-7-inch 540x960 display, an 8MP camera, a 2440mAh battery, and just 8GB of internal memory (alleviated somewhat by a microSD card slot). On the positive side, the G2 Mini will come with Android 4.4.